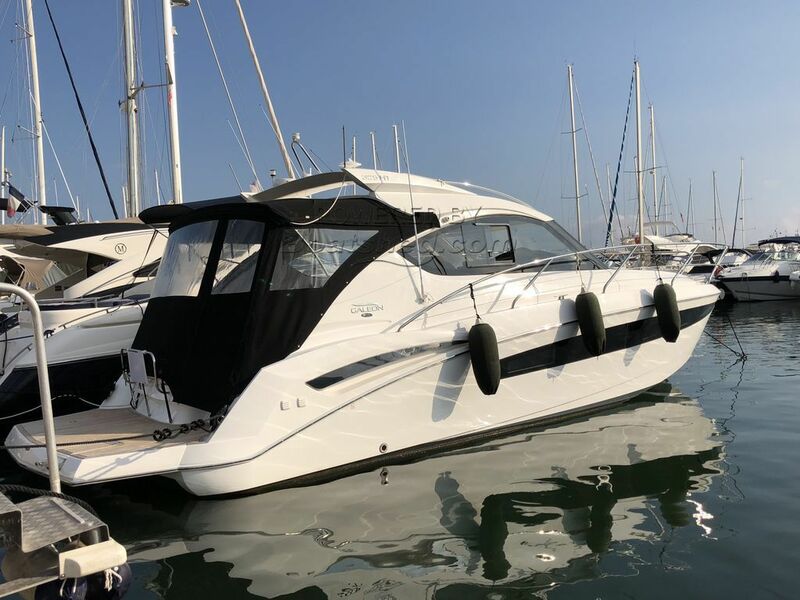 This beautiful Galeon 325 HT is simply in a new condition with only 14 hrs of navigation! The owner unfortunately is not able to use his new boat anymore. She is definitely a must see!!! This Galeon 325 HT has been personally photographed and viewed by Antoine Perrin Daragon of Boatshed Riviera. Click here for contact details.